Interesting, another story that needed telling and saving. Thanks Jeff. Maude Lepannen frequently mentioned Hupmobiles in conversations about her early years in and around Homestead, and she or some family member must have owned one of them. Too bad she could not have contributed some memories for your article. Thanks for the great research as always, Dave. 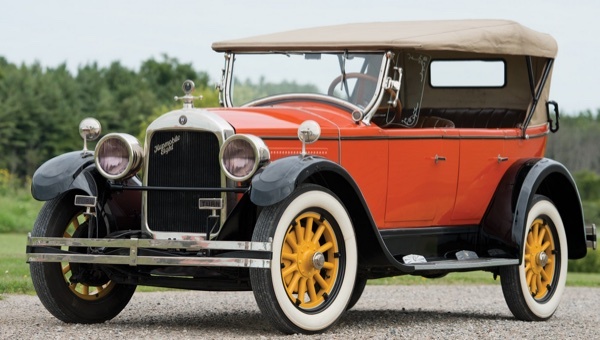 I have never heard of a Hupmobile and I learned something new today. Thanks! Great article Jeff, as always. Nice to see comments by Bob and Jerry and others. When I read your articles, I think about the small town I live in and the struggle to keep businesses going with a small population while trying to entice outside people to visit and spend money… Businesses and people come and go, experimenting with dreams. Thanks again for another interesting story of our beloved Homestead!! I love your passion! 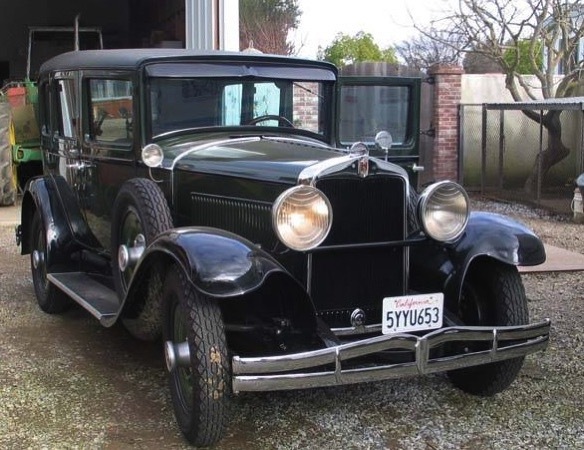 I recall my father, John Fredrick, Sr.,telling me my grandfather, David, once owned a Hupmobile. He came to Homestead in 1924 from Sheboygan, Wisconsin with his wife Pauline and family of 6 children after immigrating from Russia in 1908. They were Germanic in heritage as part of a lineage of Prussians brought to help settle Russia by Catherine the Great in the 1700s. 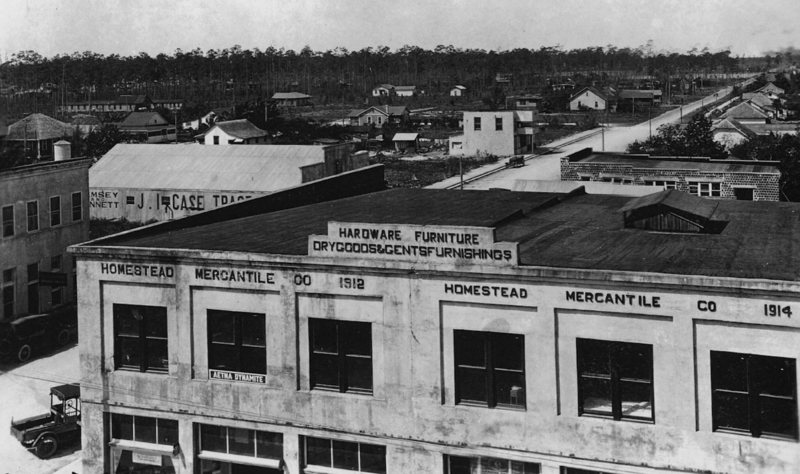 He was a cobbler who owned a shoe repair and sales shop on Krome. His enterprise and hard work epitomized the American spirit and dream. Nice work, as always, Jeff. I enjoyed this article and look forward to many more! Thank you for this beautiful piece of knowledge from the past.